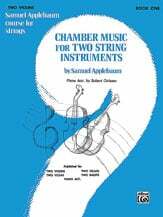 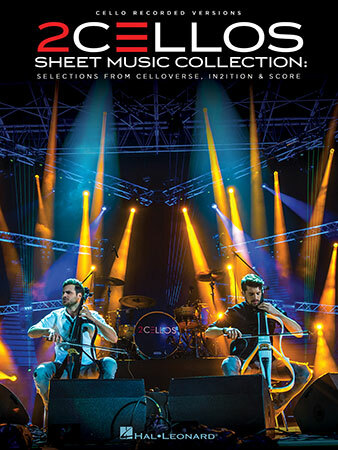 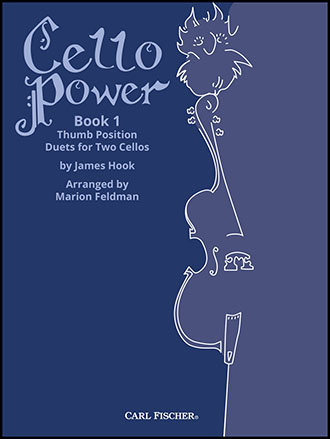 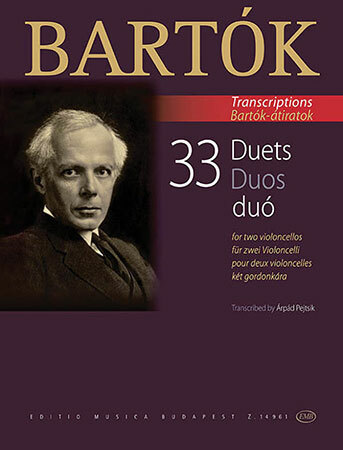 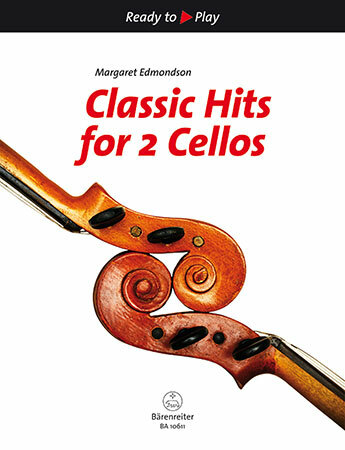 An ideal introduction to chamber music playing, this duet collection of one-movement pieces is of moderate difficulty and features both lyrical and technical playing. 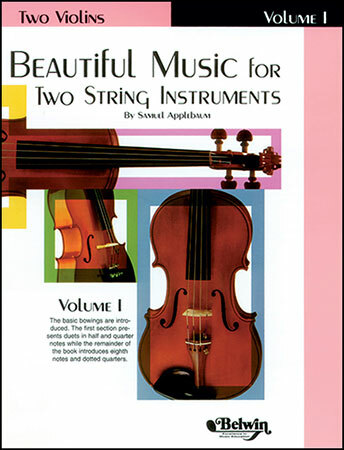 Violin to 3rd position. 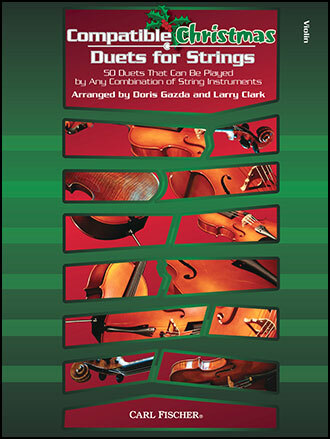 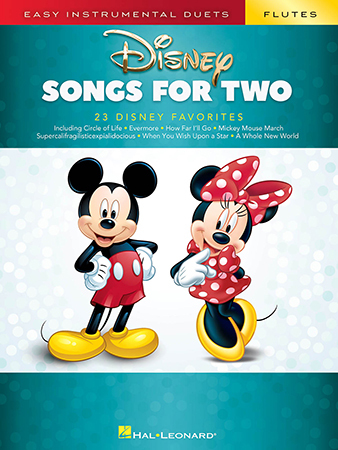 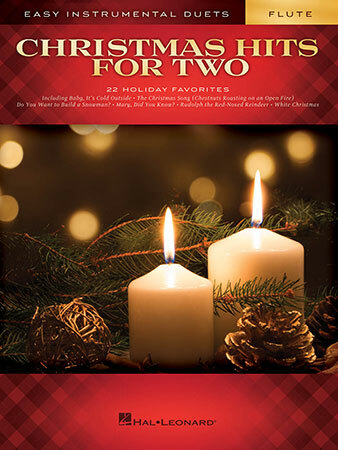 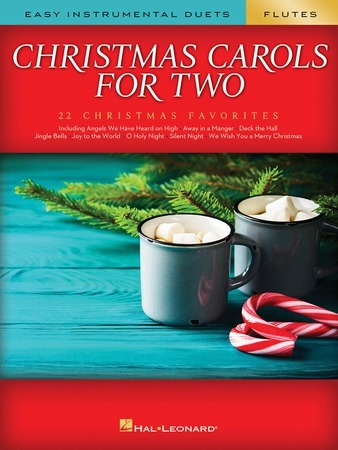 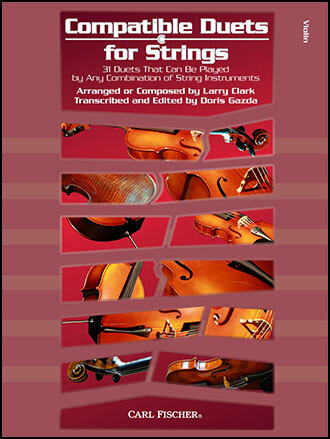 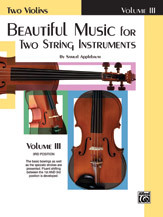 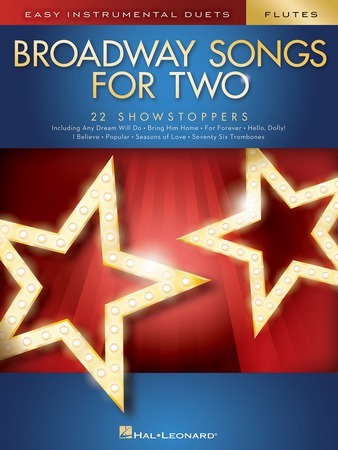 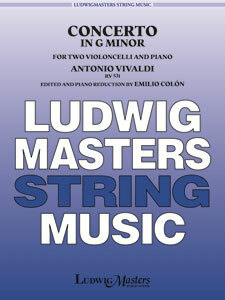 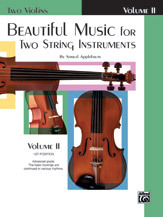 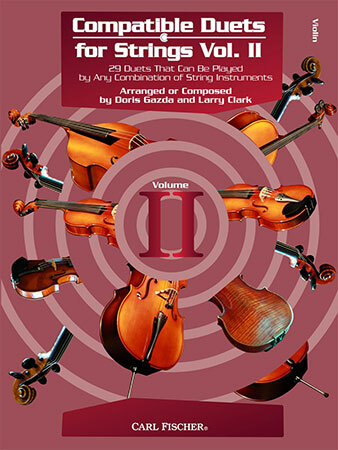 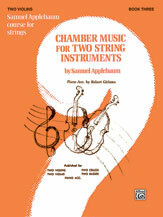 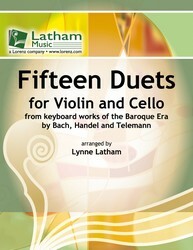 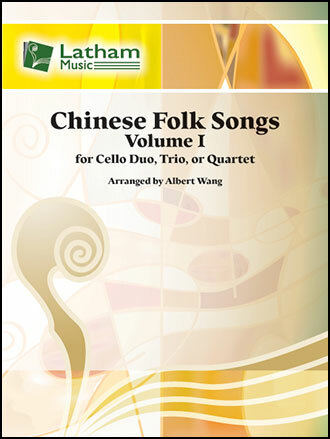 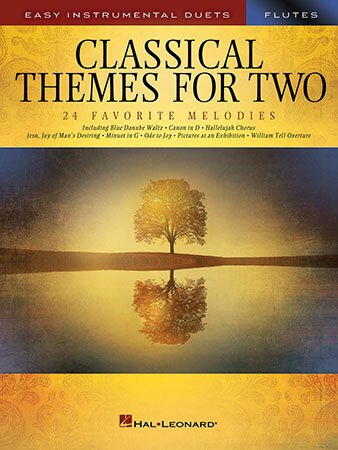 Compatible with 5893854 (Violin Duets)and 5892682 (Violin/Viola Duets). 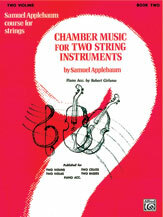 Samuel Applebaum - Alfred Publishing Co., Inc.